Mother’s Day is Sunday, May 8th and it will be here before you know it. Why not plan ahead this year? These ideas are too cute to pass up, so if you didn’t already have a gift in mind— you will now. 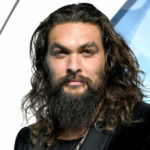 With everything from wine to perfume, these gifts ideas are centered around making mom feel special, all while paying attention to her interests. Your mother deserves to be celebrated more than anyone. 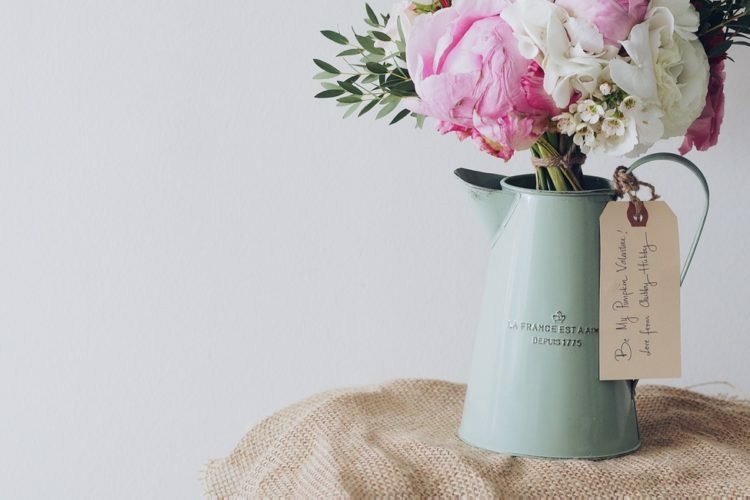 Check out 12 gifts your mom is sure to love. 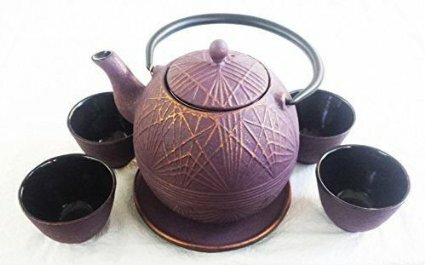 This rose-colored tea set is a gorgeous way to enjoy some tea time with mom. 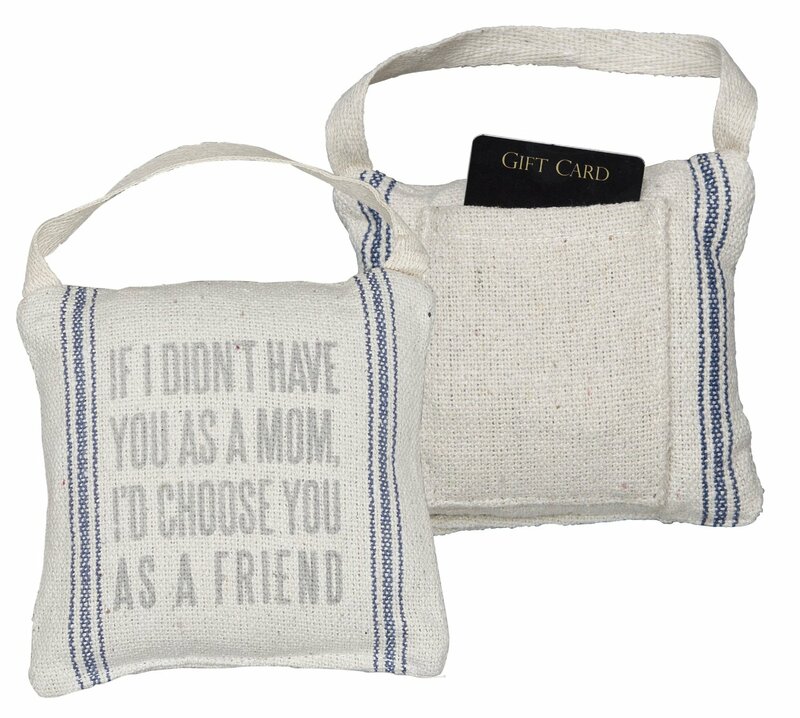 With phrases like “If I didn’t have you as a mom, I’d choose you as a friend” this collection of printed pillows, tea towels and card is everything you need to show mom just how much you value your relationship. 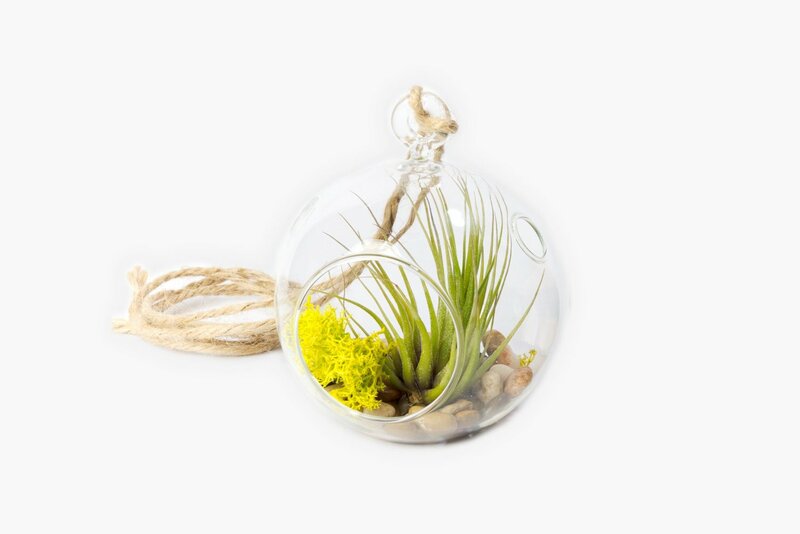 If your mom loves to garden, why not get her a full kit to make her very own terrarium? She can show it the same tender love and care she showed you! 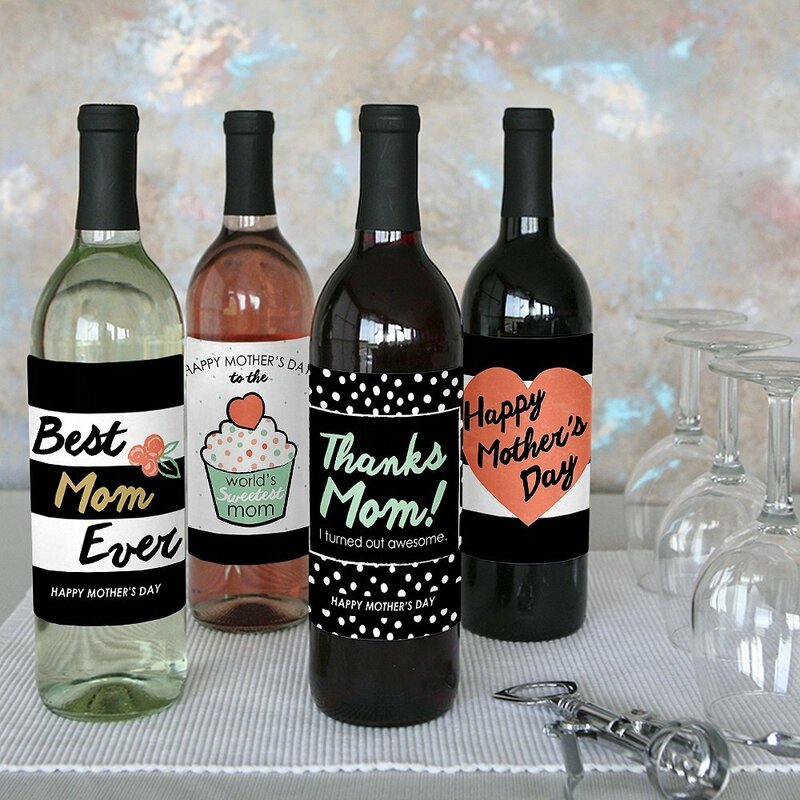 Buy your mom her favorite bottle of bubbly and then add these Mother’s Day labels to make them all the more special. Mimosas with your Mother’s Day brunch, anyone? 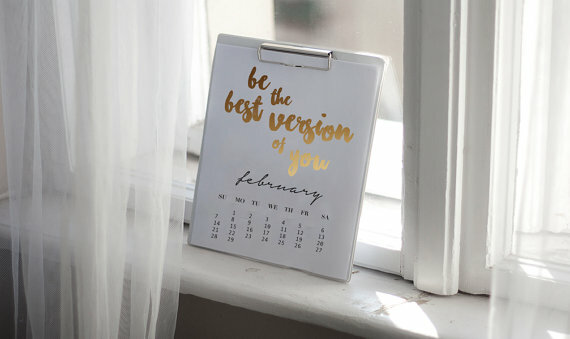 Remind her to feel like the beautiful, powerful woman she is each and every day with this motivational girl boss status desk calendar. There’s no going wrong with a box of chocolates on any occasion, if you ask me. 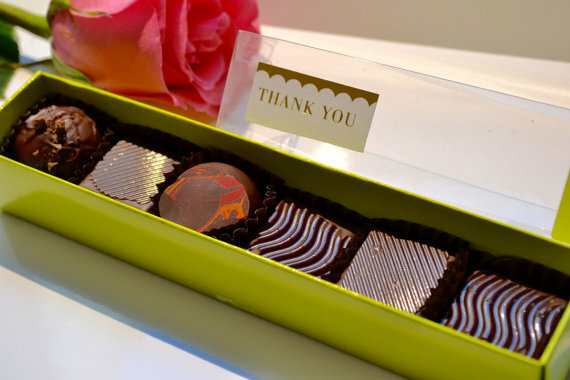 These truffles are infused with tea-like flavors such as lavender, orange and honey. 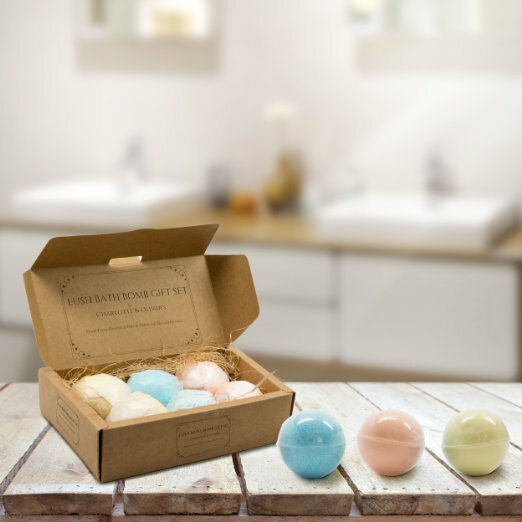 Make bath time even more relaxing with a set of bath bombs. Every mom deserves a little pampering and relaxation, after all. A cute, graphic card is the best way to top off any gift, don’t you think? 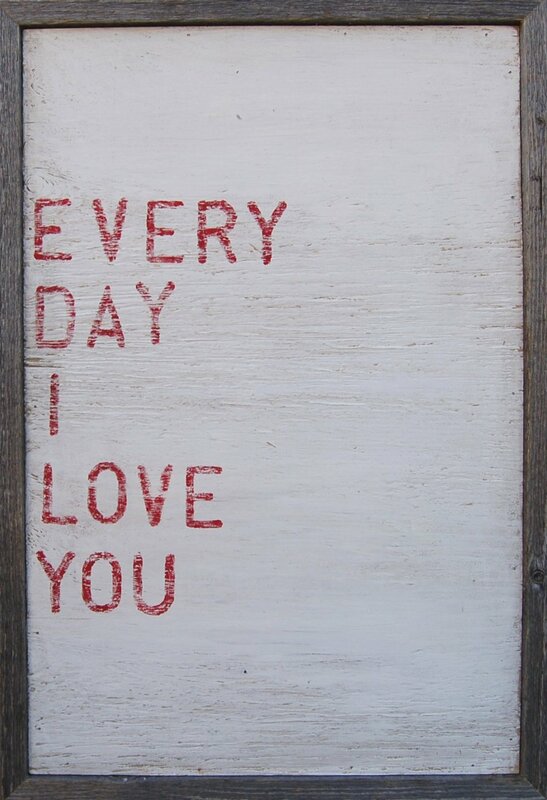 Show your mom just how much you care, not just on Mother’s Day, but each and every day of the year. What woman doesn’t love candles? 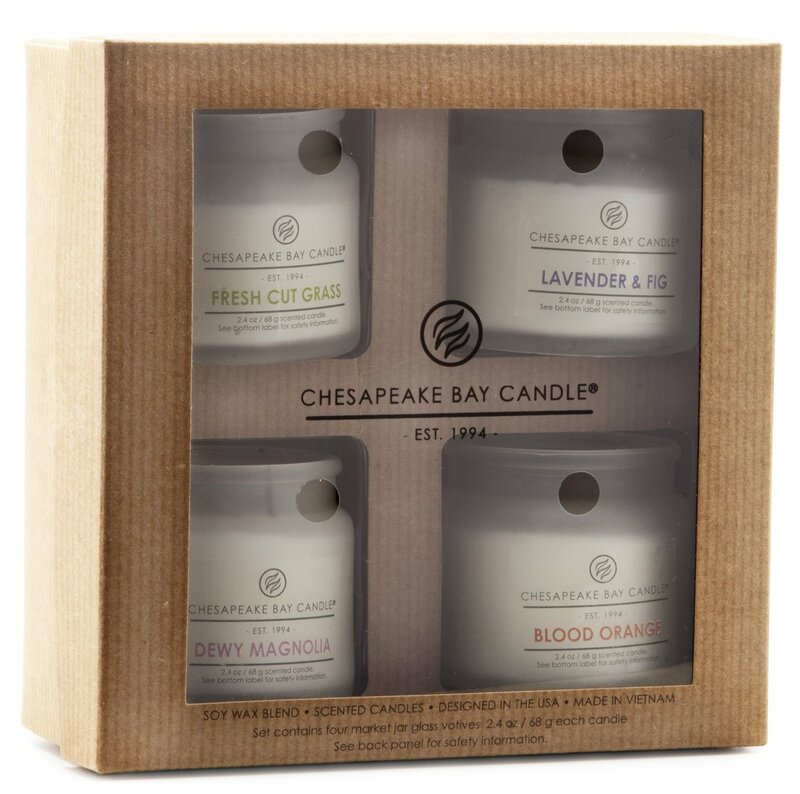 There’s no going wrong with a gift that will help get your mother’s home smelling amazing. It’ll make coming home all the better. 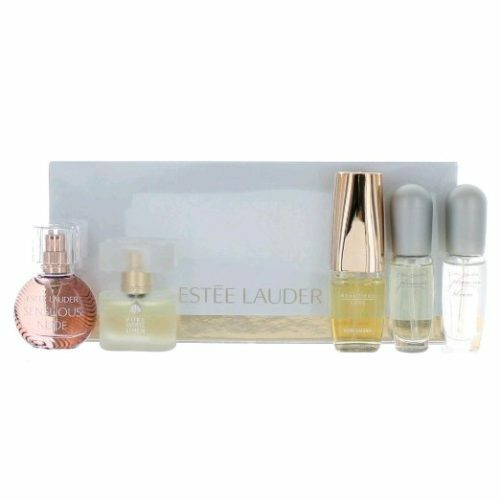 Perfume can be a tricky thing to buy, especially if your mom doesn’t have a favorite scent. Buying a set solves the problem of not knowing which kind to get, because there’s bound to be at least one in here that she will absolutely love. You might get lucky enough to have her fall in love with each of them! Give your mom a decorative way to display all of those memories you have together. 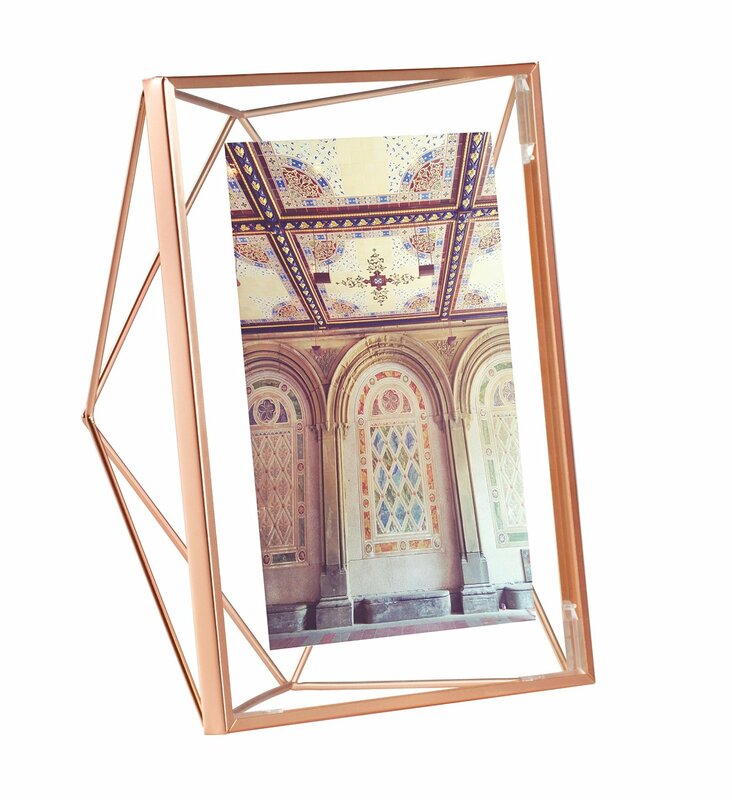 Make it even more personal by already having your favorite photo of the two of you in the frame when she opens it. 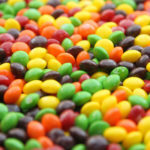 Just too sweet! 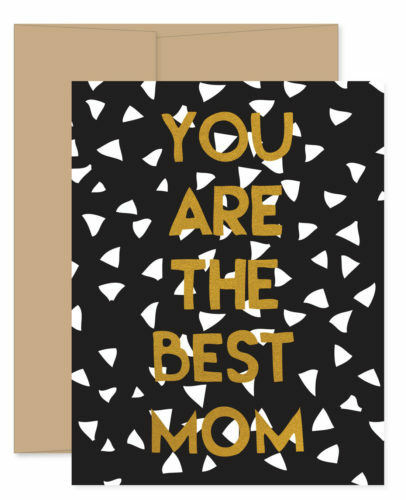 There’s no going wrong with any of these gifts that put mom in the spotlight. Whether it’s with a nice long bath or a glass of champagne, your mom deserves to celebrate however she sees fit, and these gifts allow her to do just that.